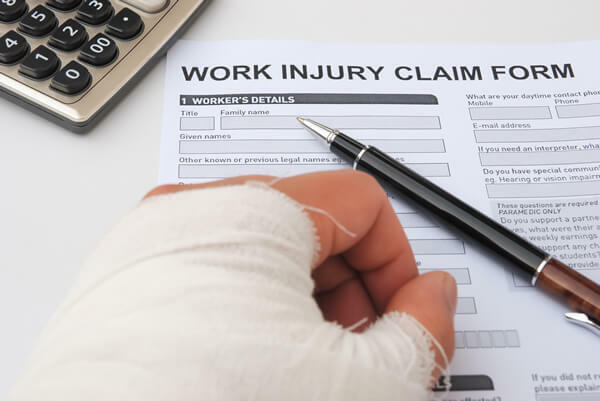 Dr. Sameer Naseeruddin MD, and Sejal Jhaveri FNP provide physical exams compliant with workers compensation regulations for their Chicagoland based patients who have had the misfortune of being injured at work. Patients can make appointments at Skypoint Medical and Vein Center, conveniently located in Schaumburg, Illinois. What happens during a workers’ compensation examination? First, you’ll be asked to explain the conditions and accident that caused the injury. Be as detailed as possible, and don’t leave out any factors or descriptions as they can be very important in determining your immediate and long-term treatment needs. Next, you’ll be examined and your injury will be assessed. You may be asked to have an x-ray or other tests to gain a complete picture of your injury. Based on that information, a rehabilitation plan will be developed to help you recover and return to your duties at work. In addition to providing you with treatment, your doctor will complete the correct forms for your claim. What does the doctor check for during a worker’s comp exam? Why is a medical exam needed? 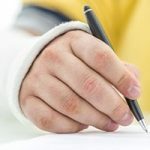 When a worker’s compensation claim is submitted, the insurance company needs to consider many factors and an independent review of the claimant’s health and injury is part of that package. These exams are ordered to ensure that all of the facts about the injury are reviewed and to prevent fraud. The doctor provides an unbiased assessment of the injury.